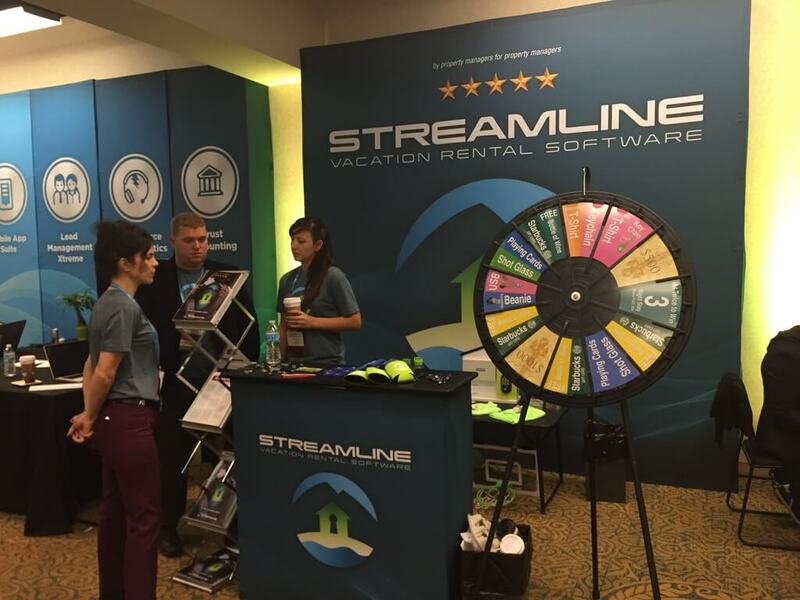 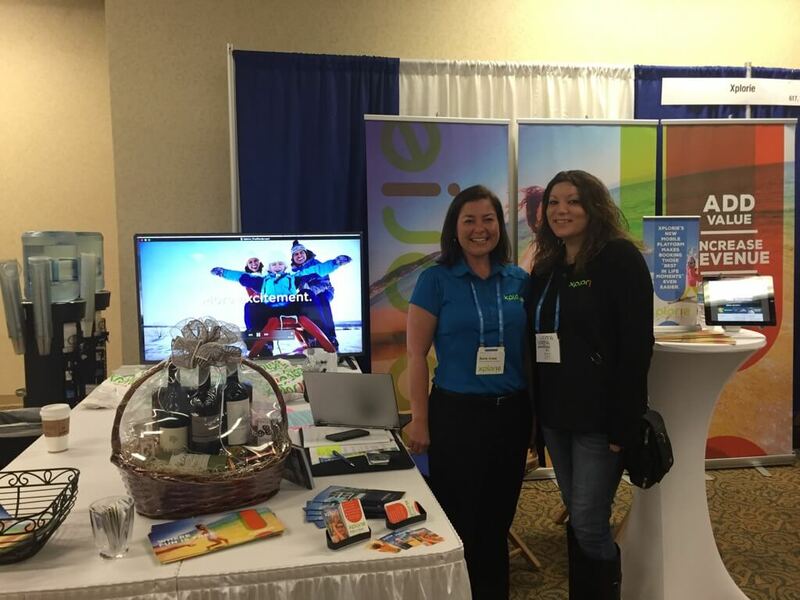 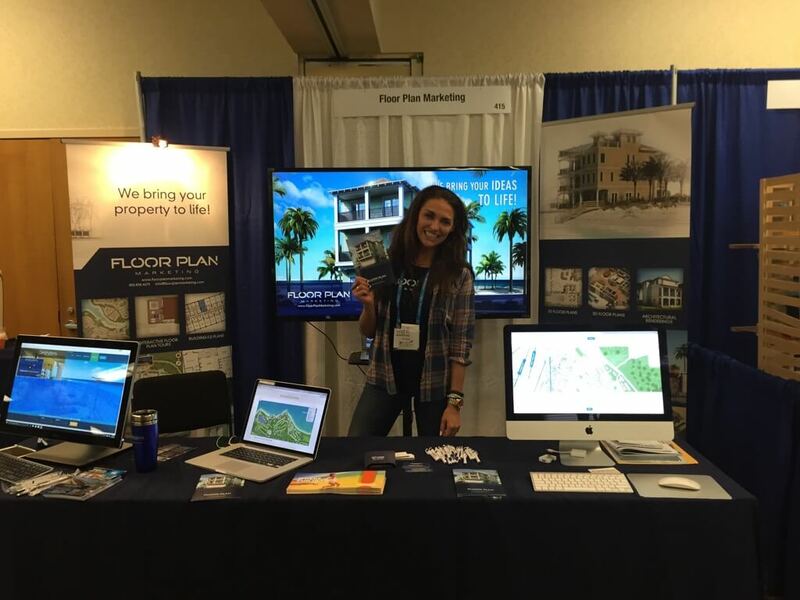 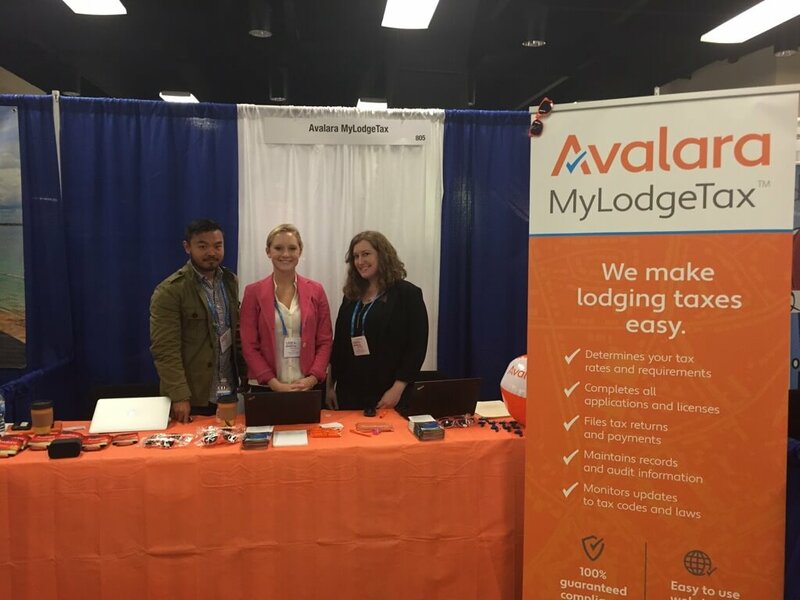 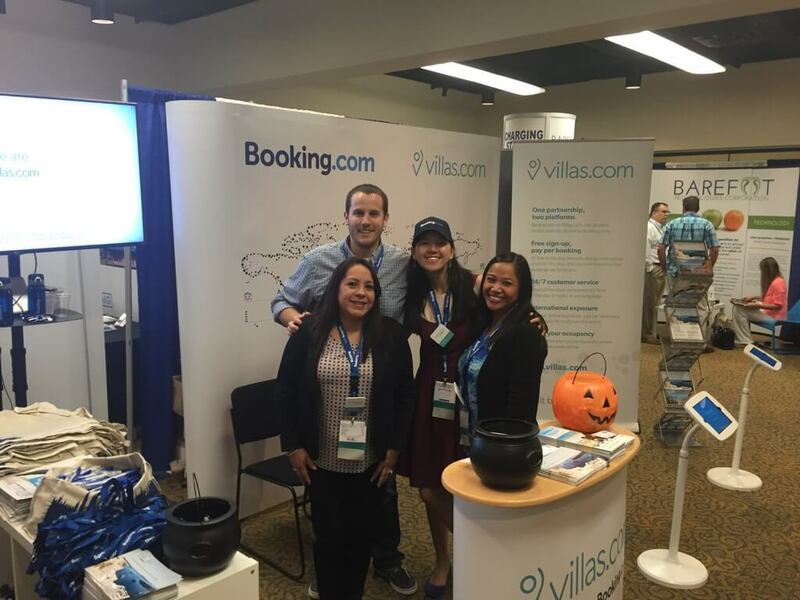 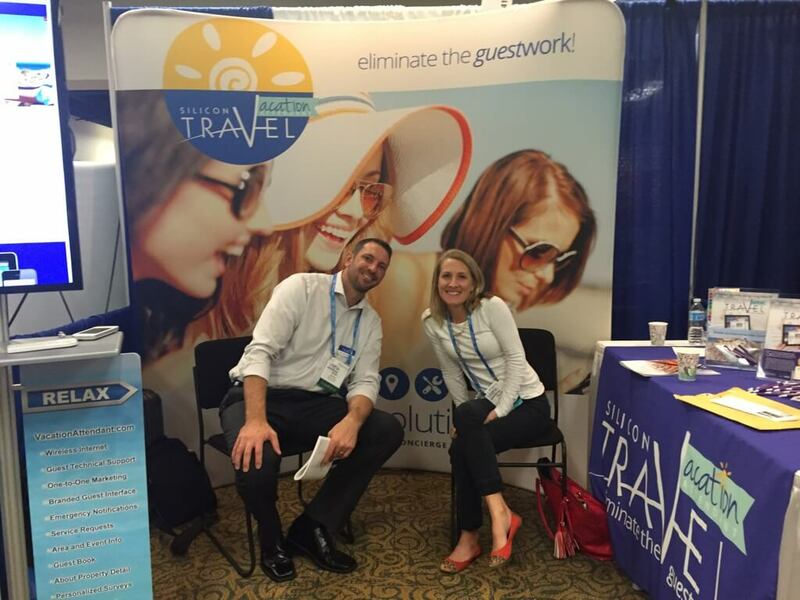 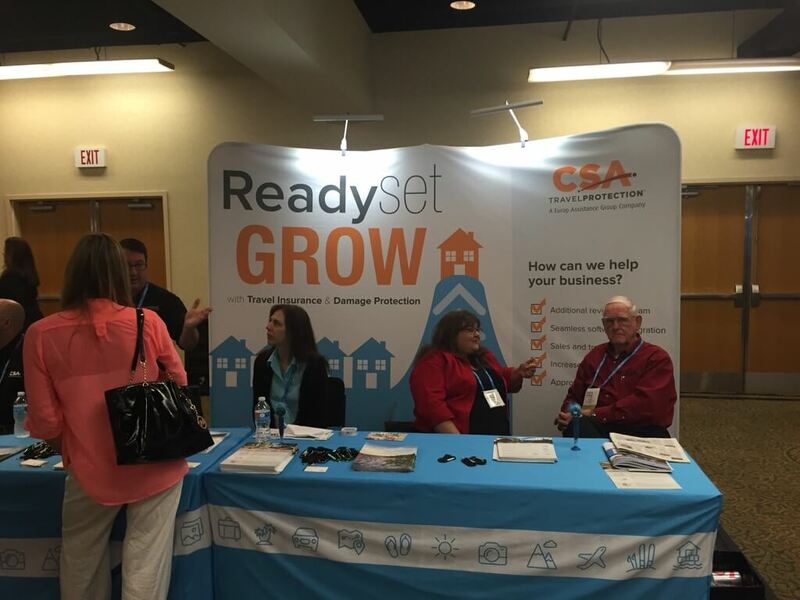 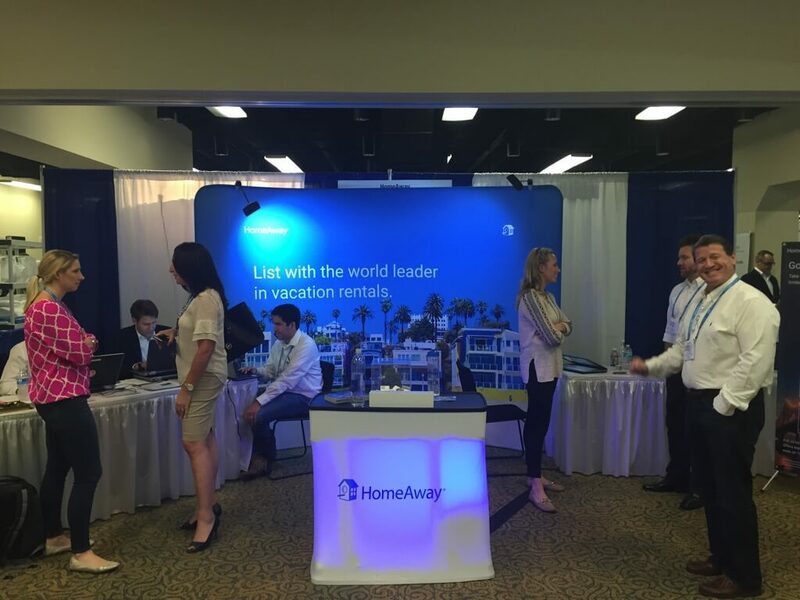 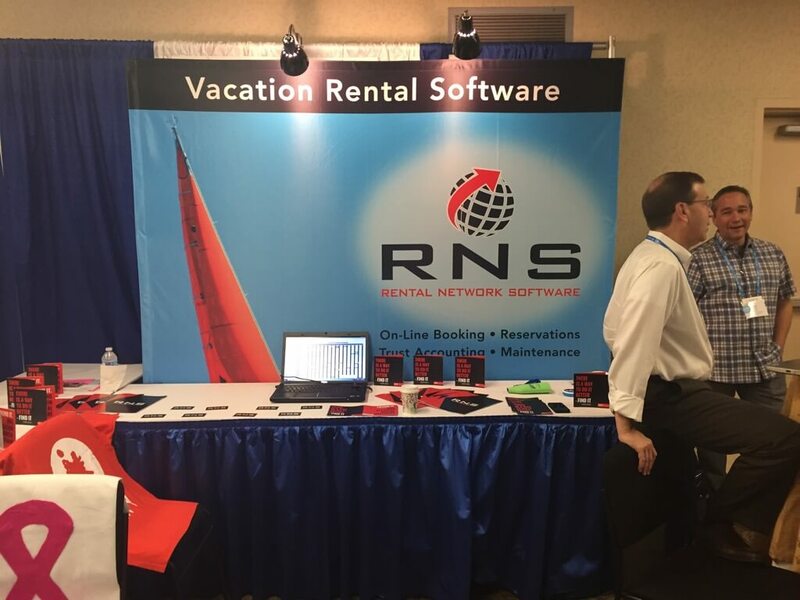 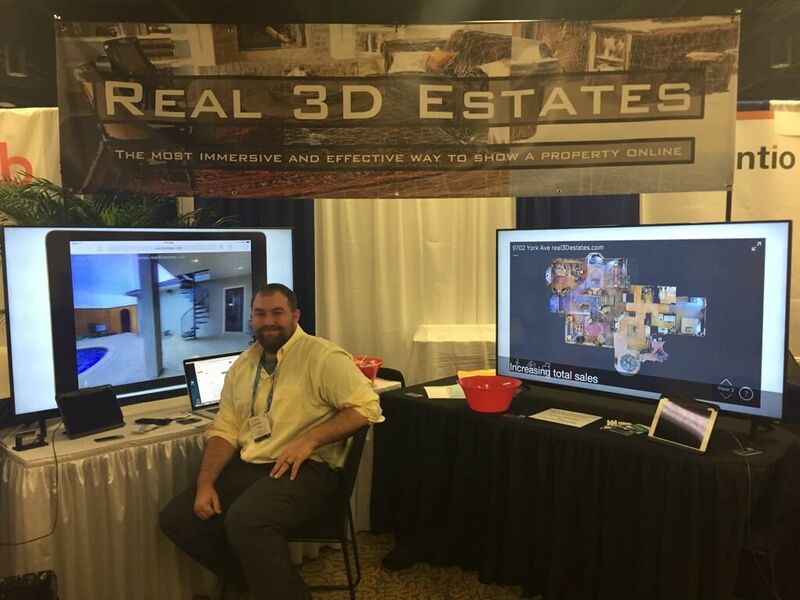 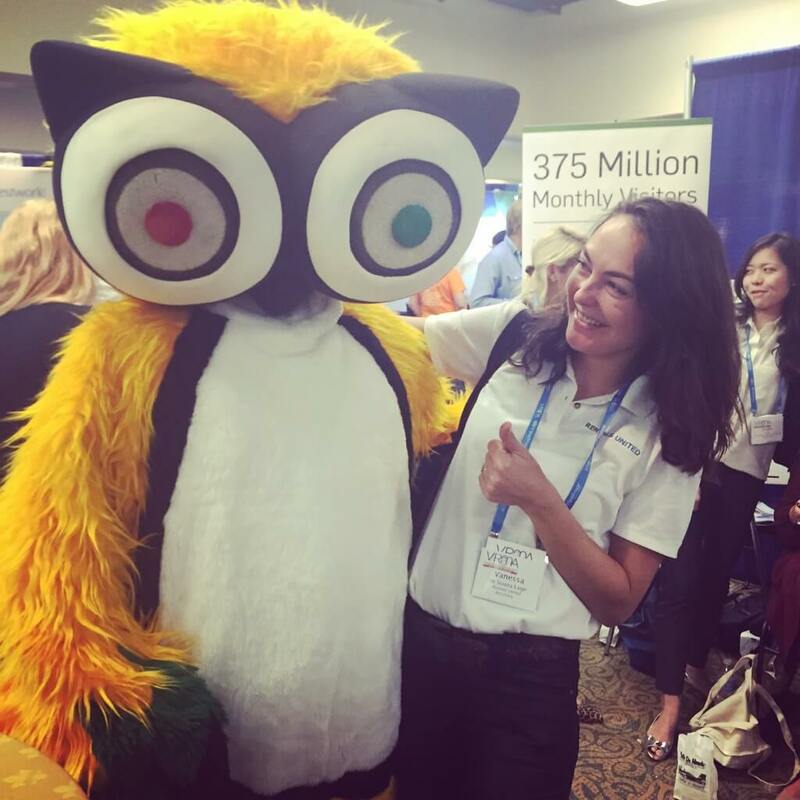 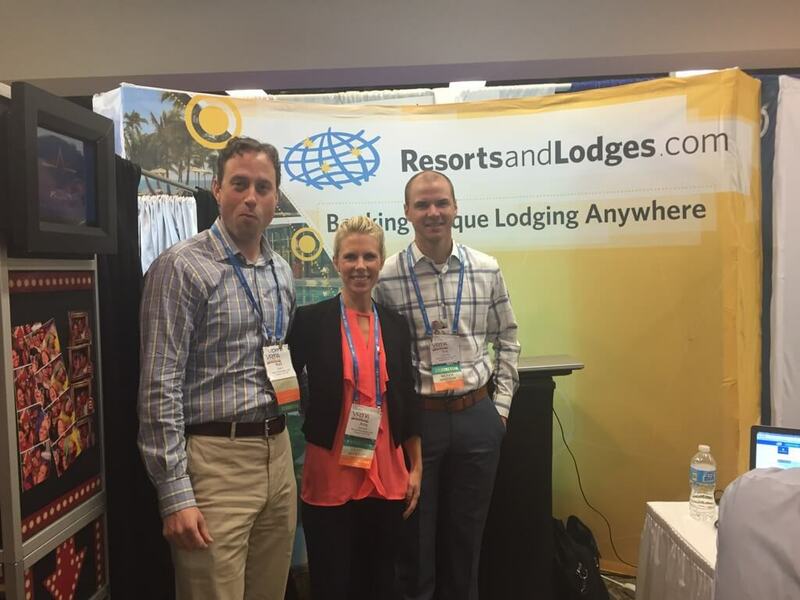 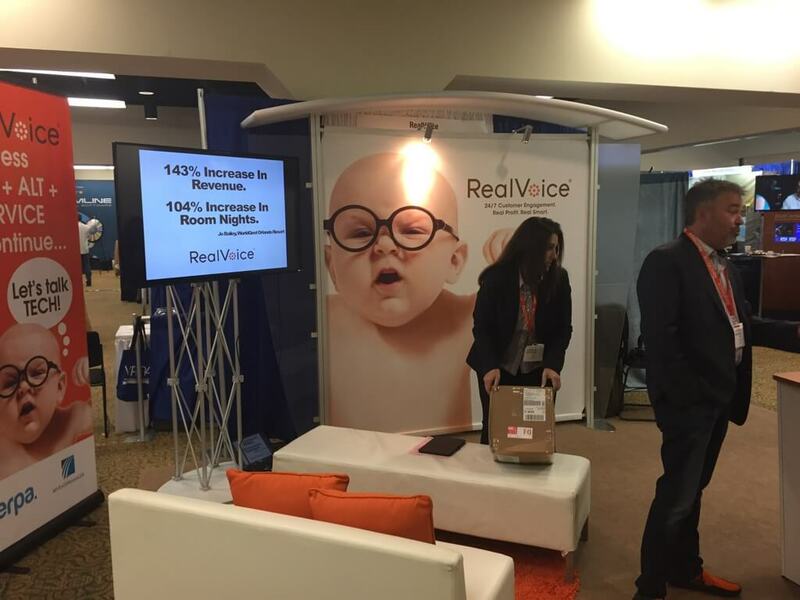 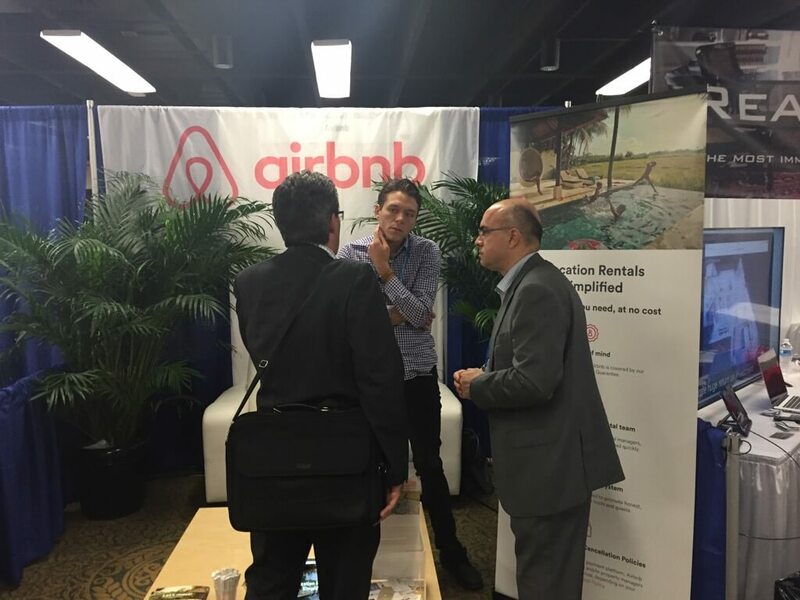 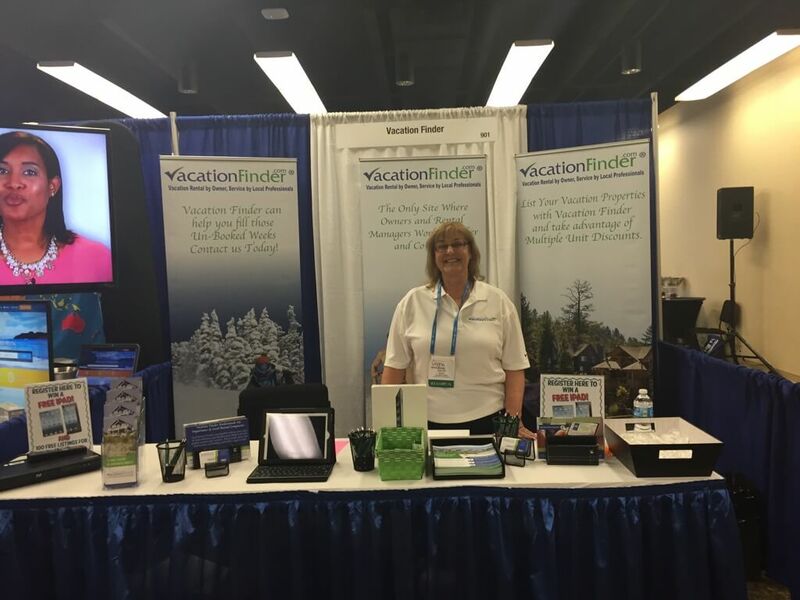 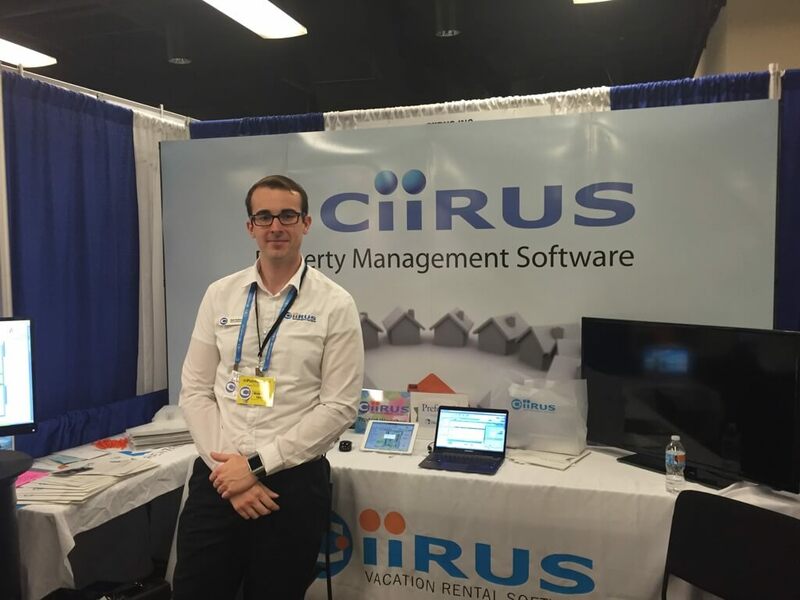 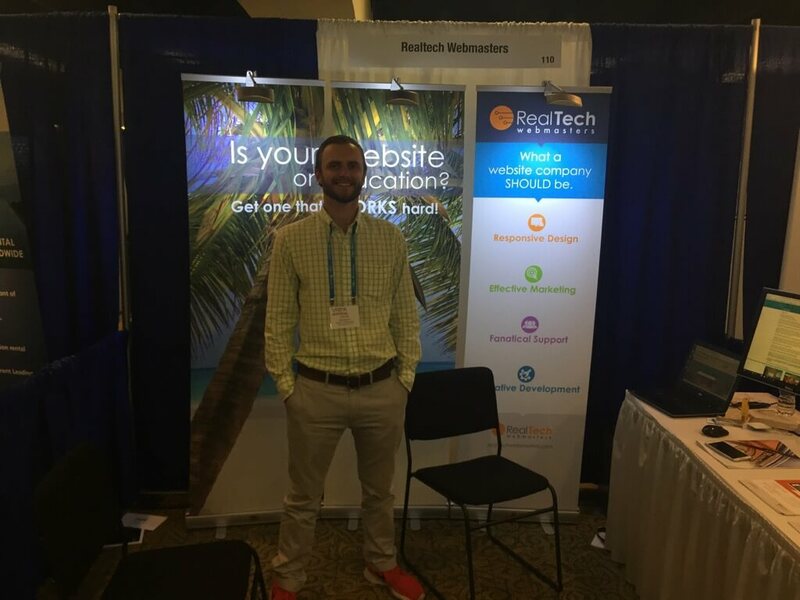 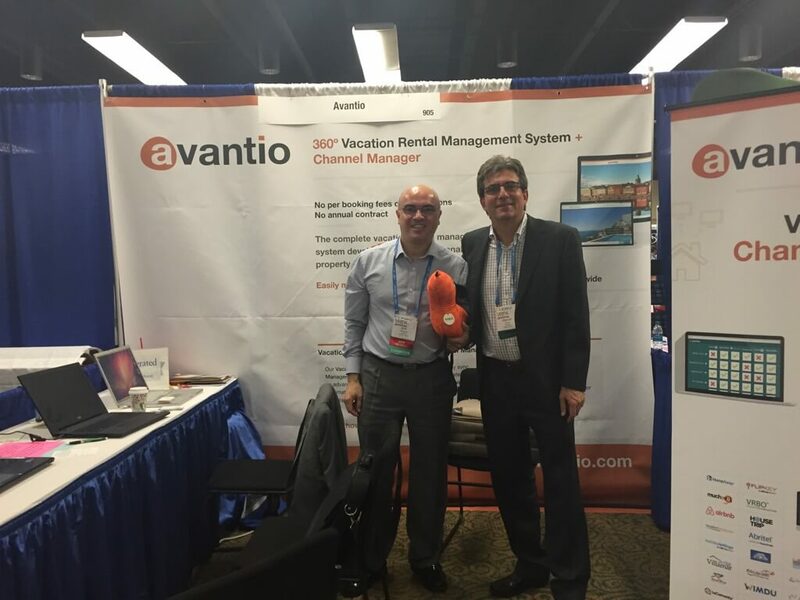 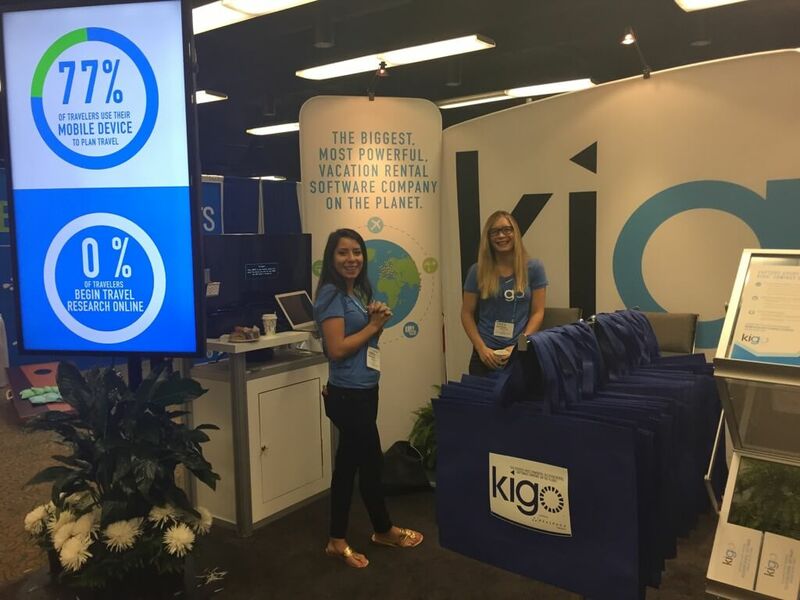 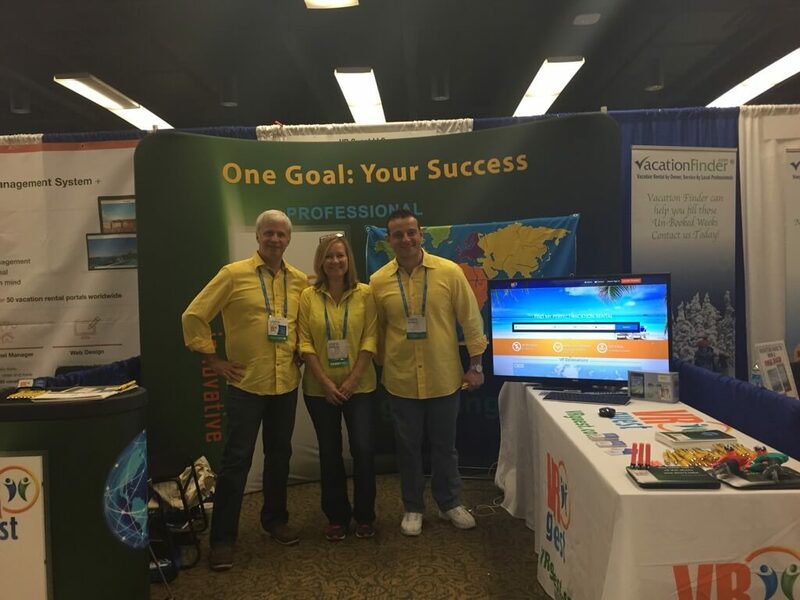 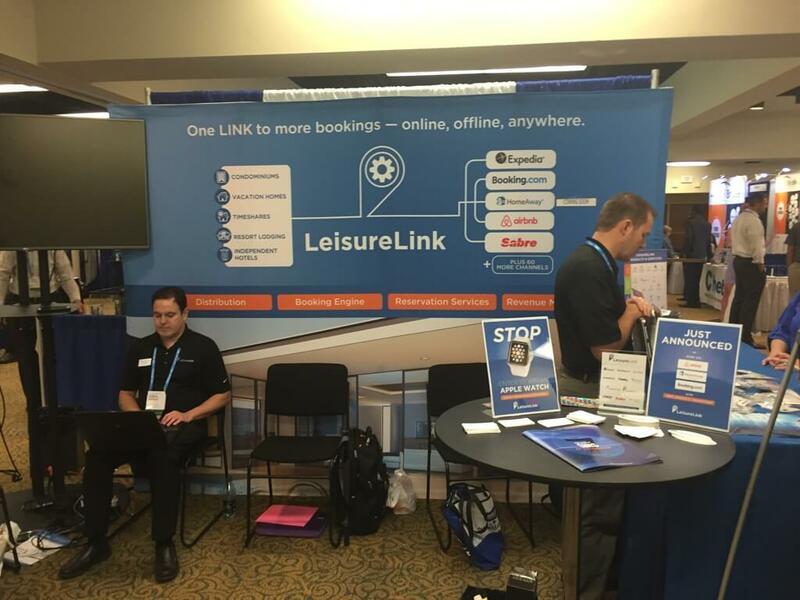 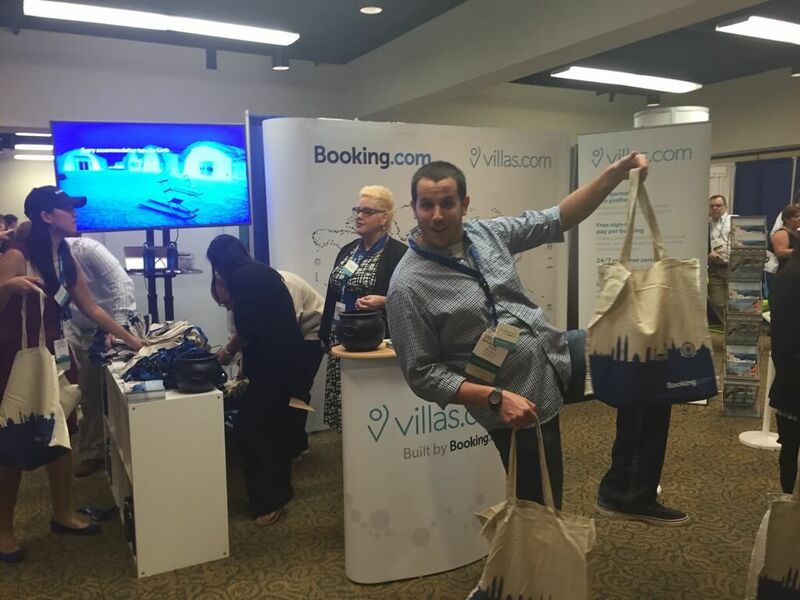 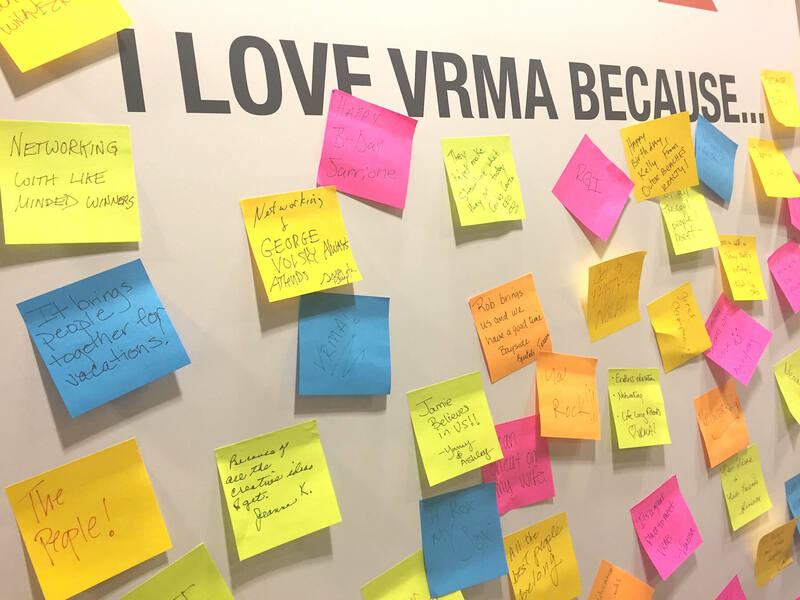 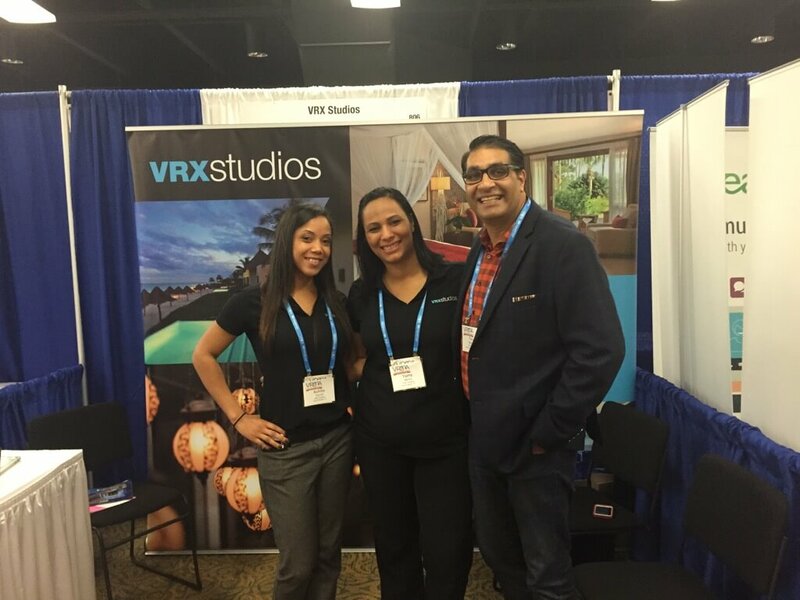 The VRMA 2015 conference is the number 1 event for Vacation Rental Professionals around the world. 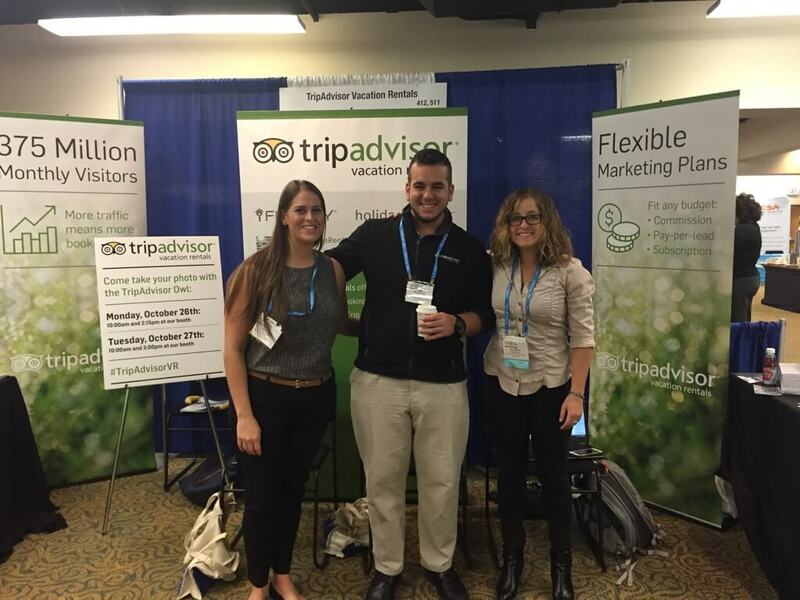 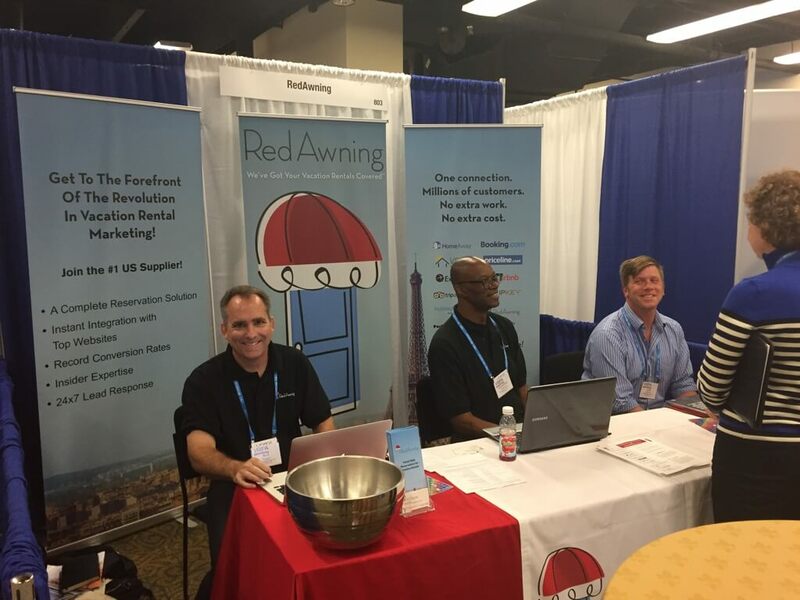 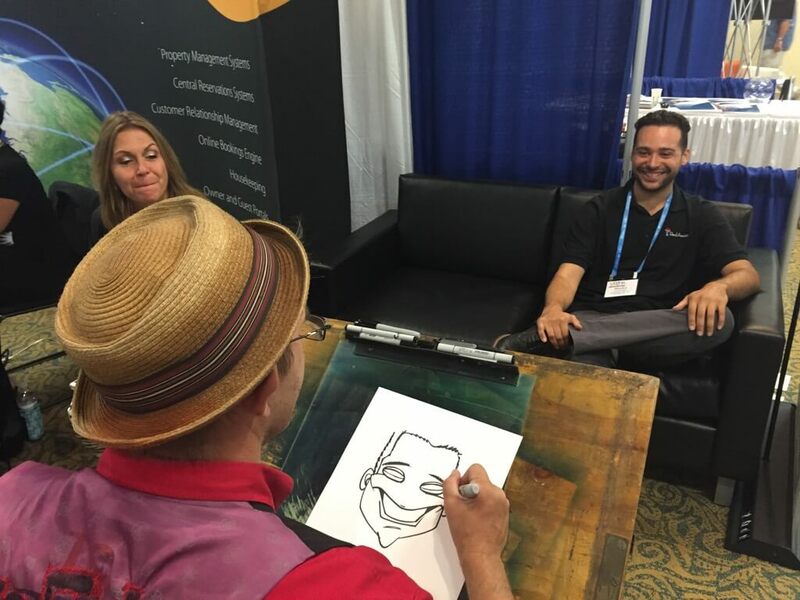 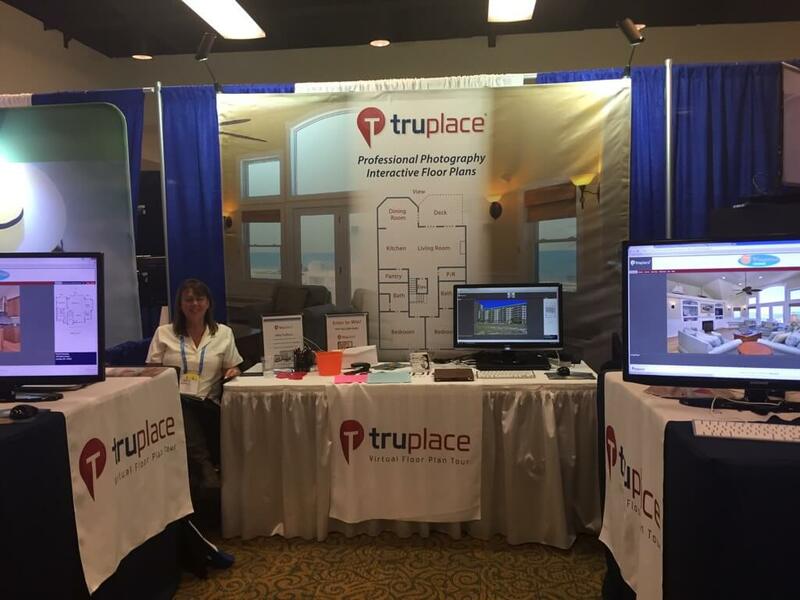 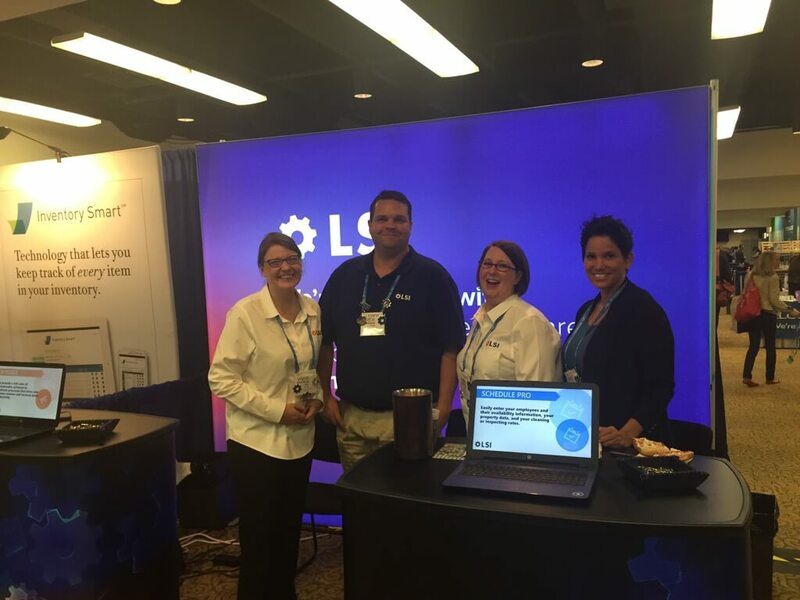 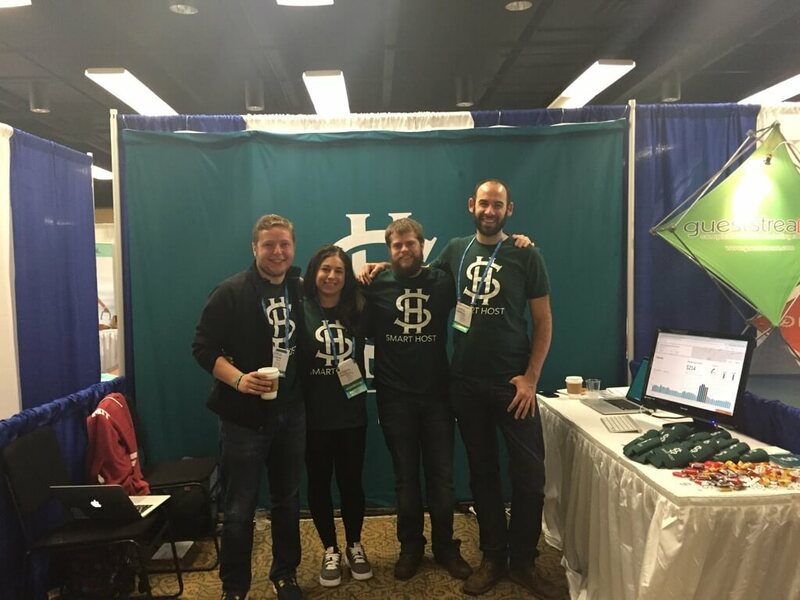 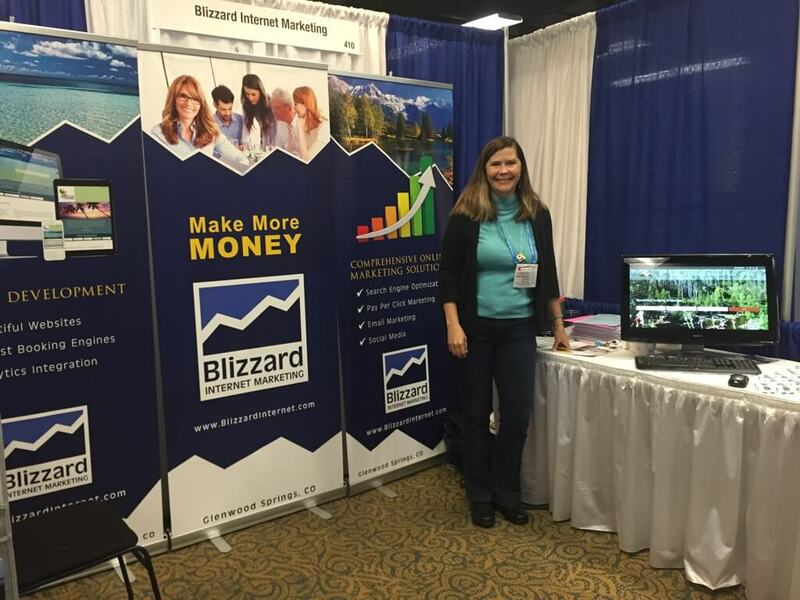 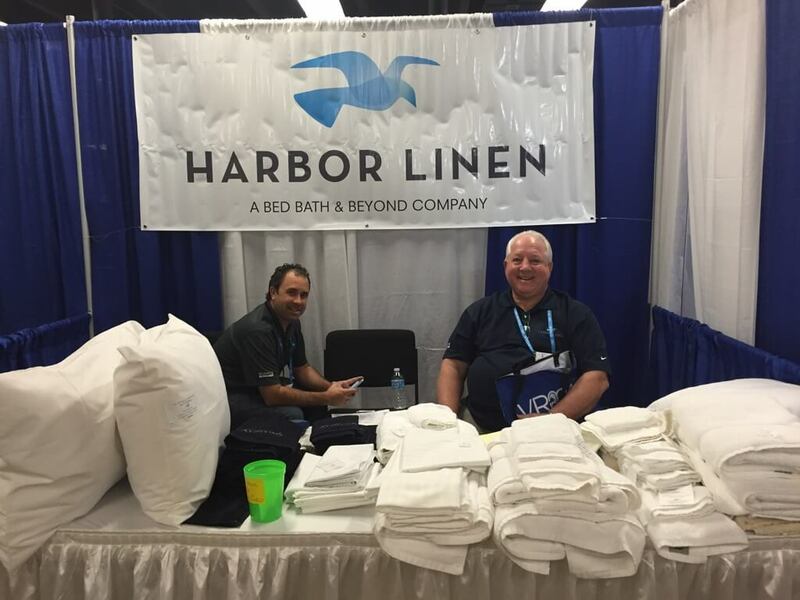 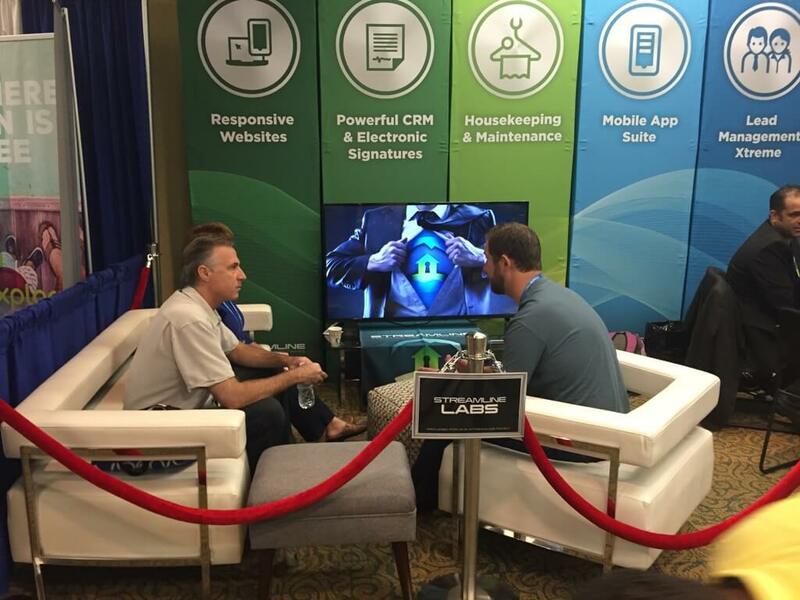 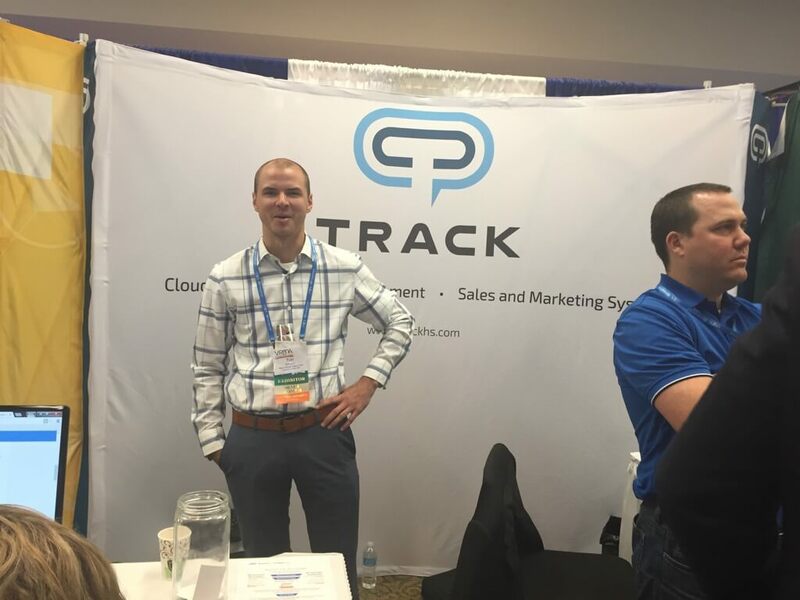 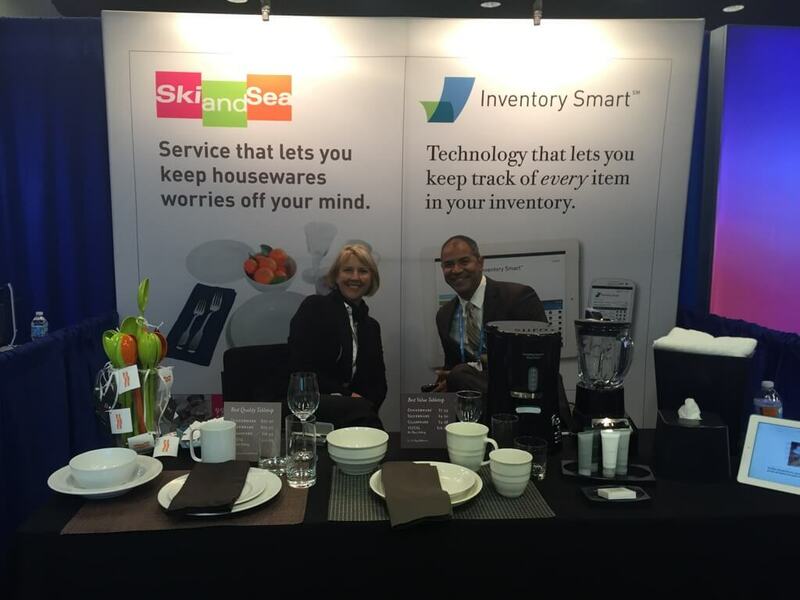 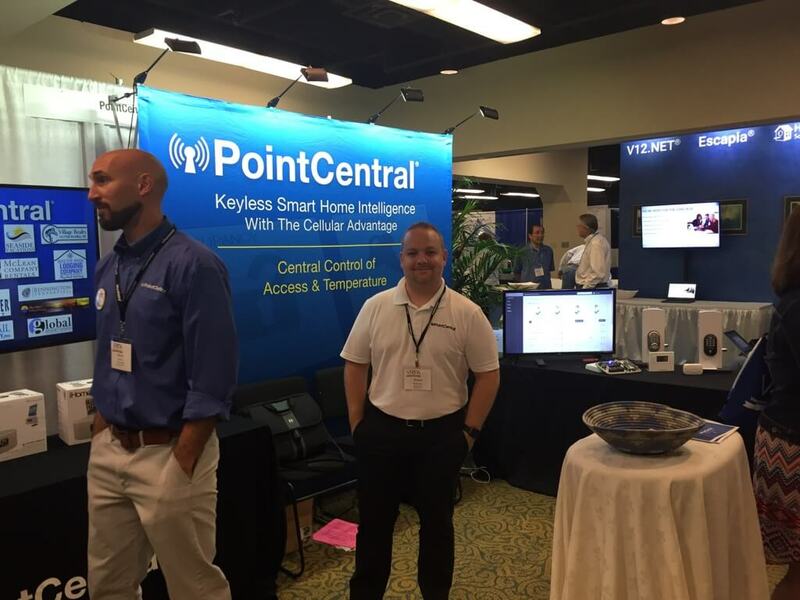 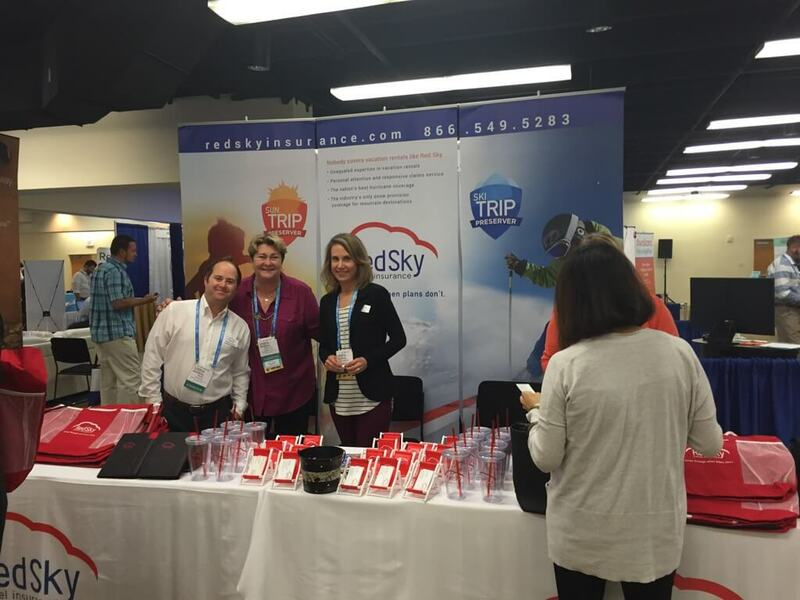 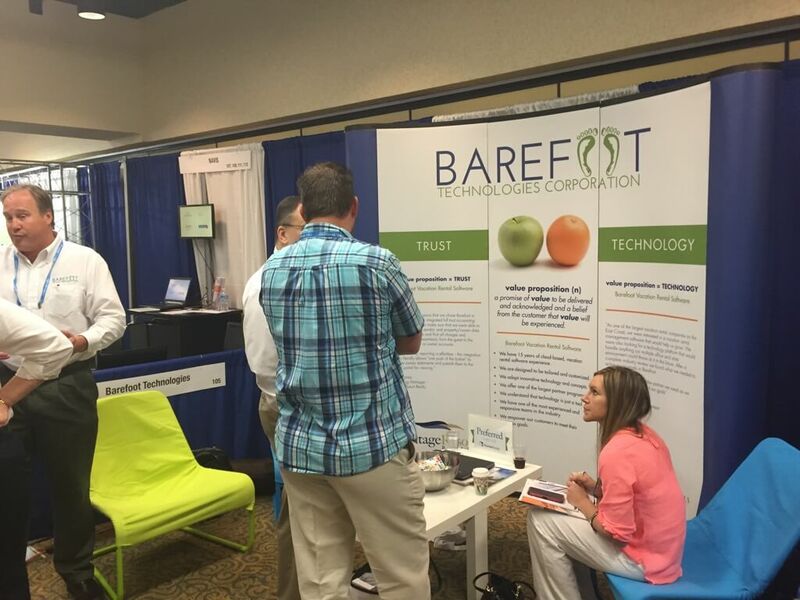 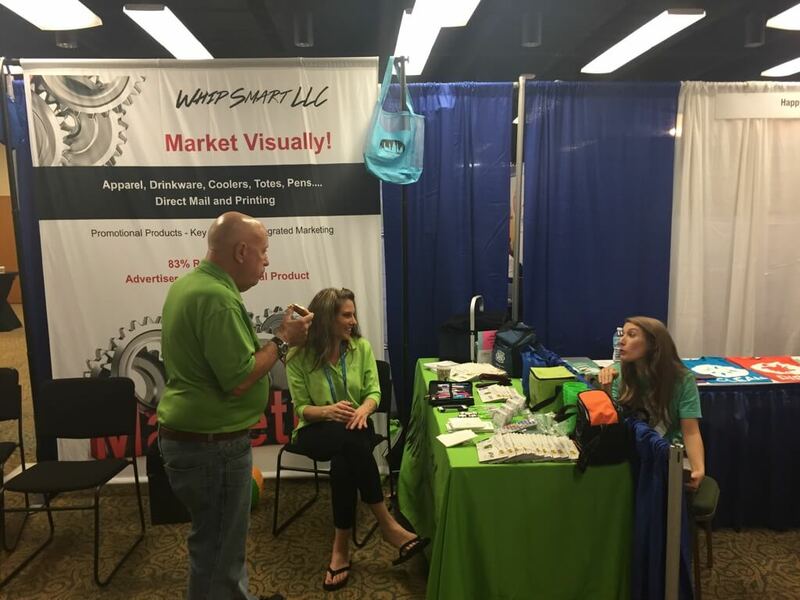 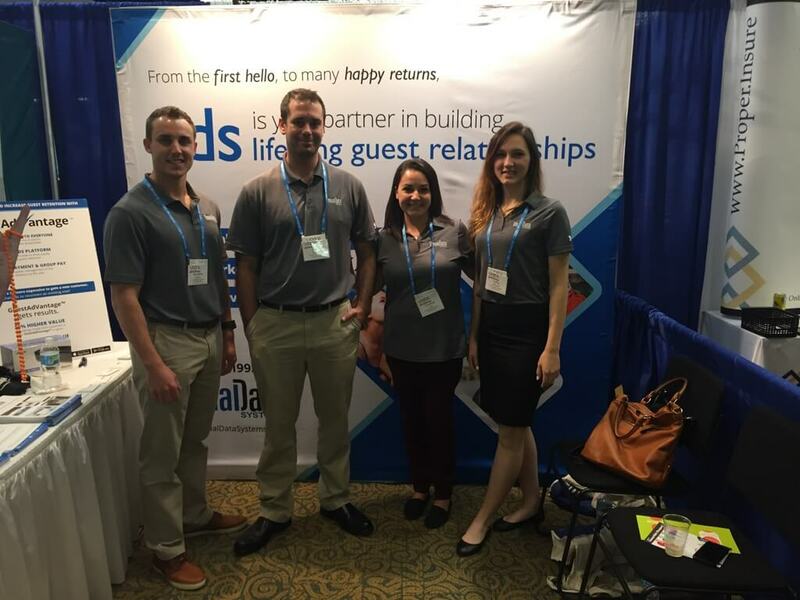 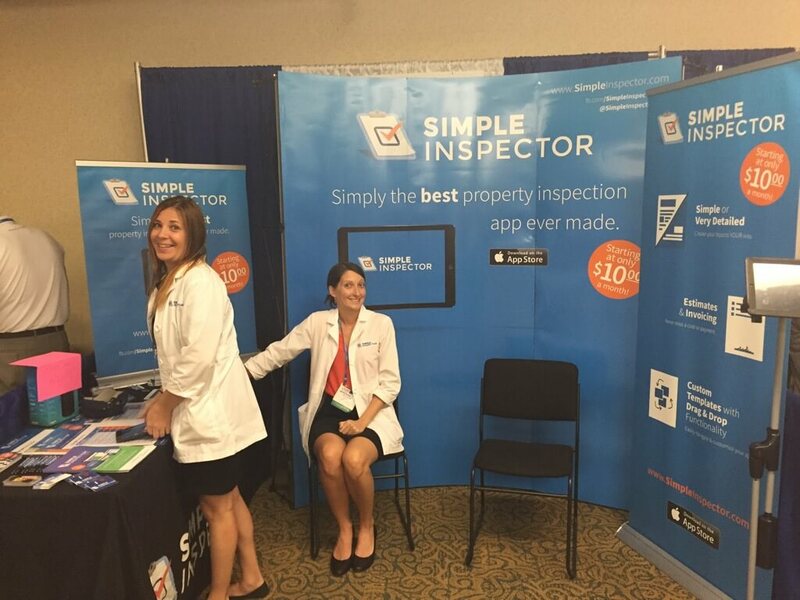 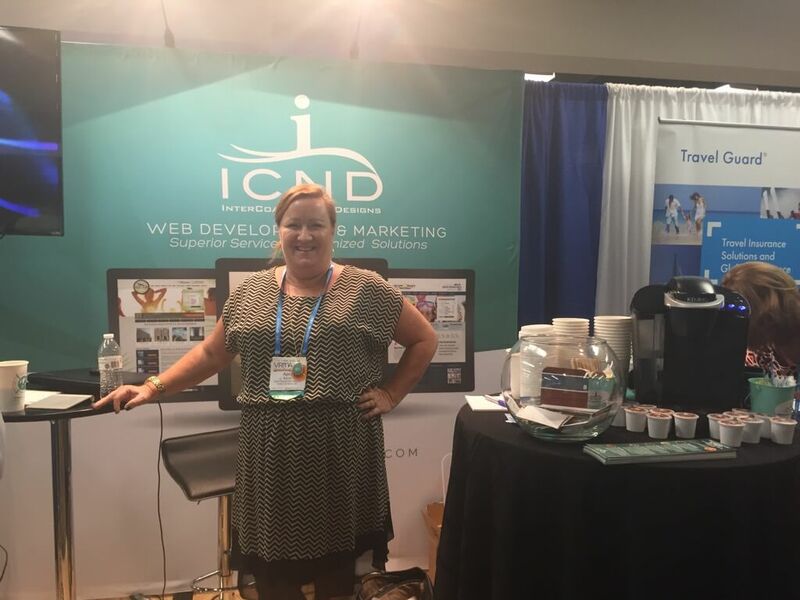 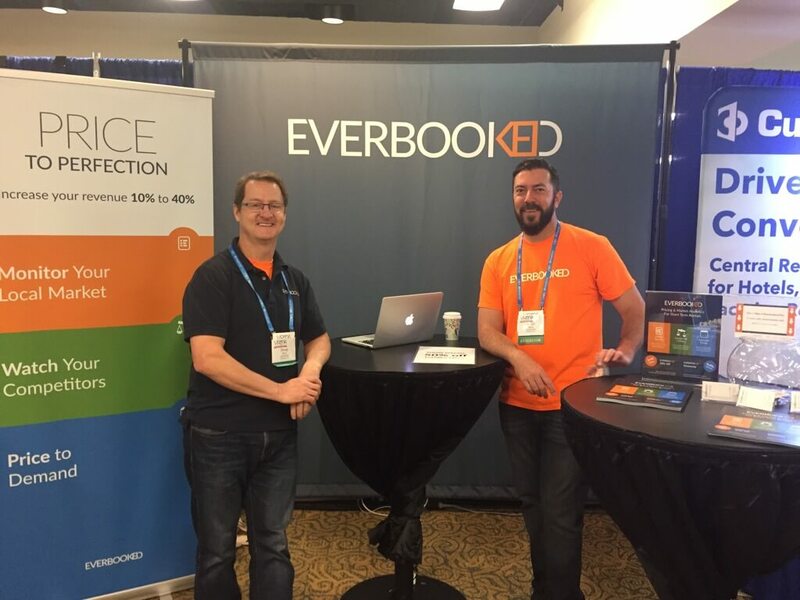 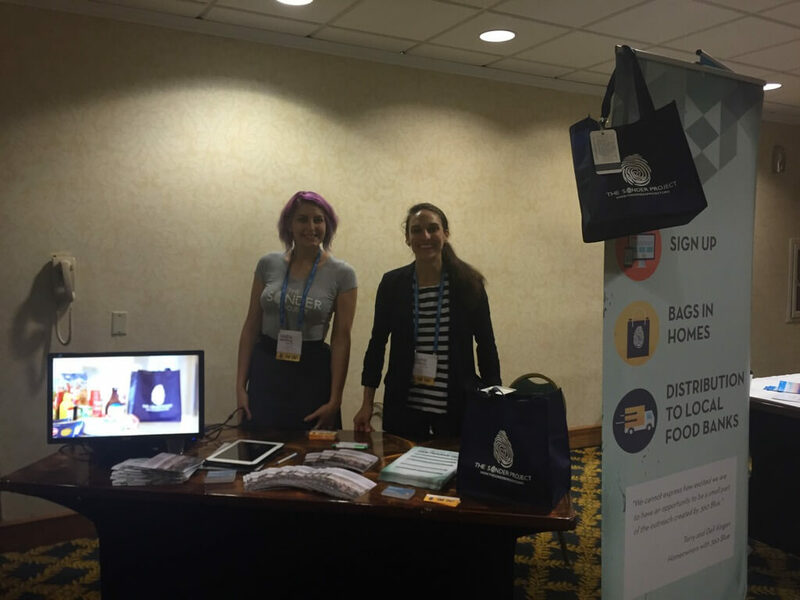 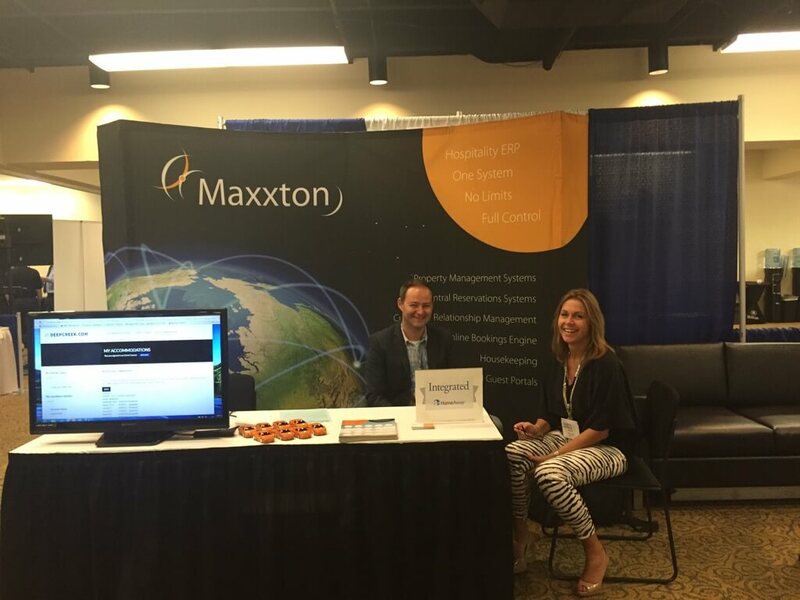 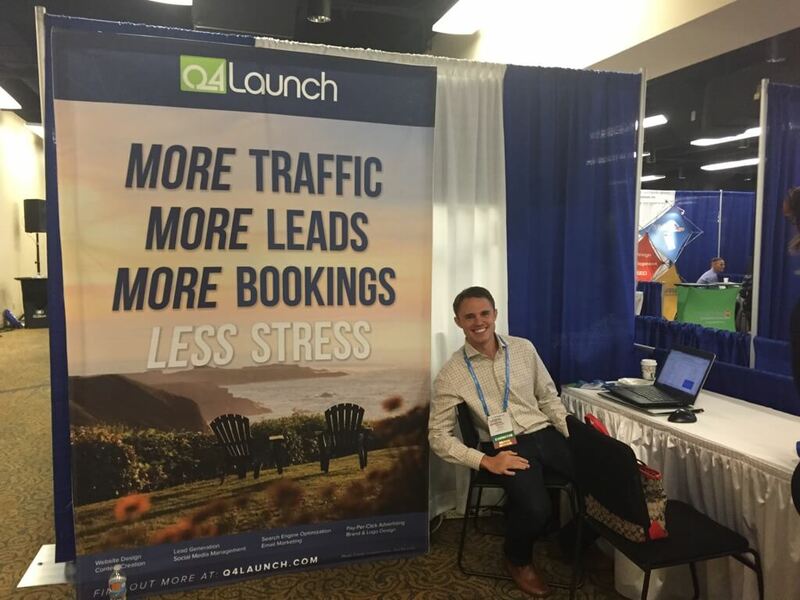 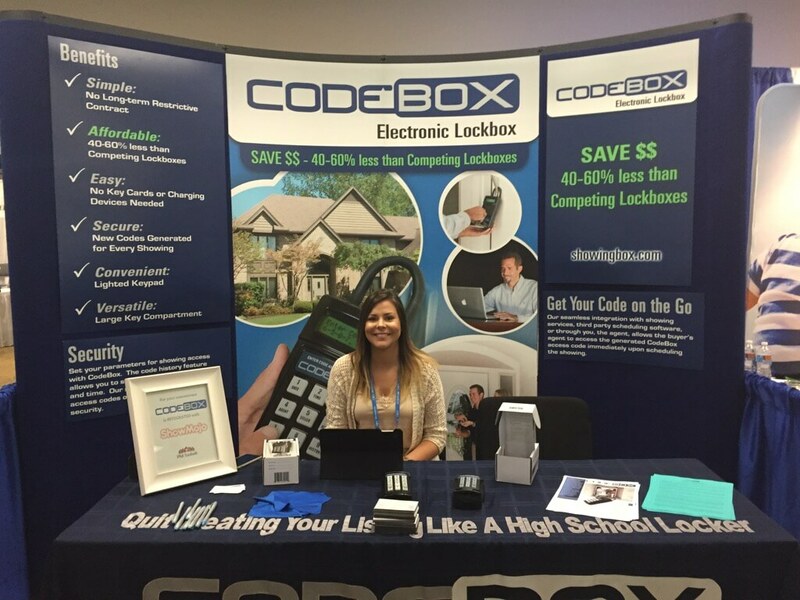 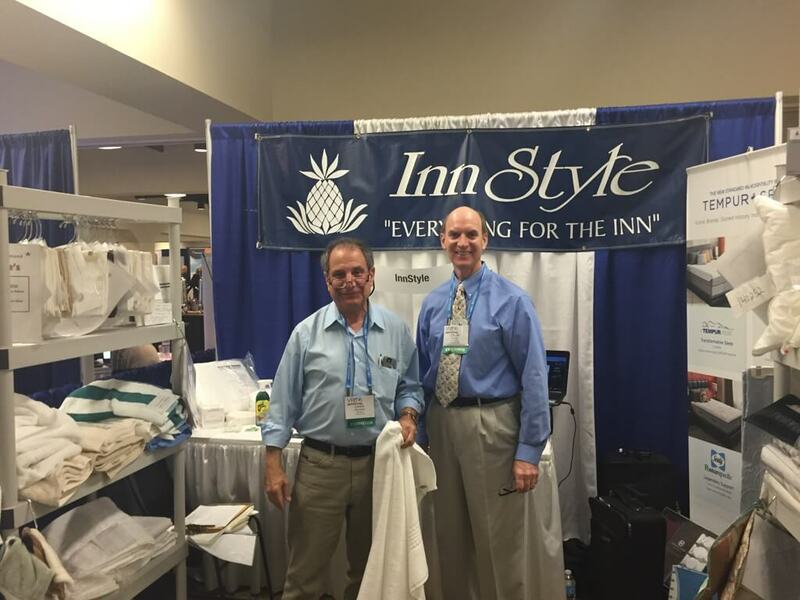 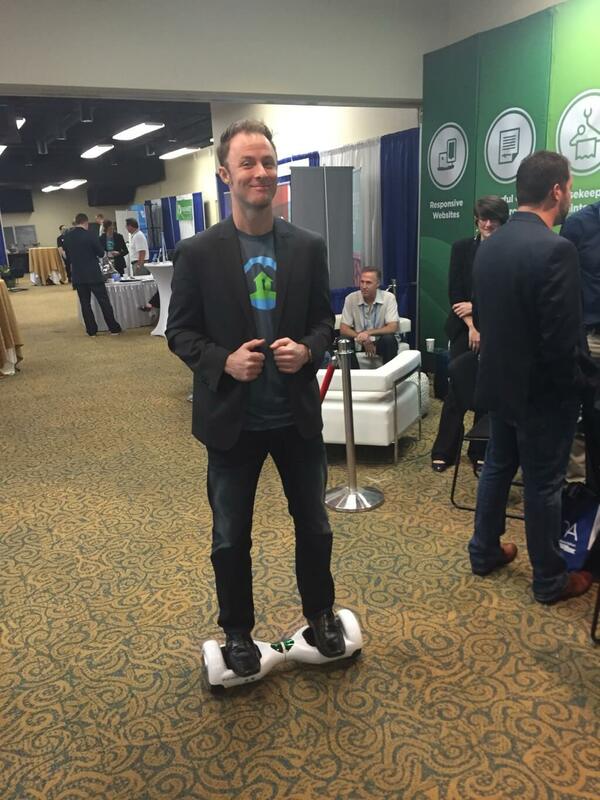 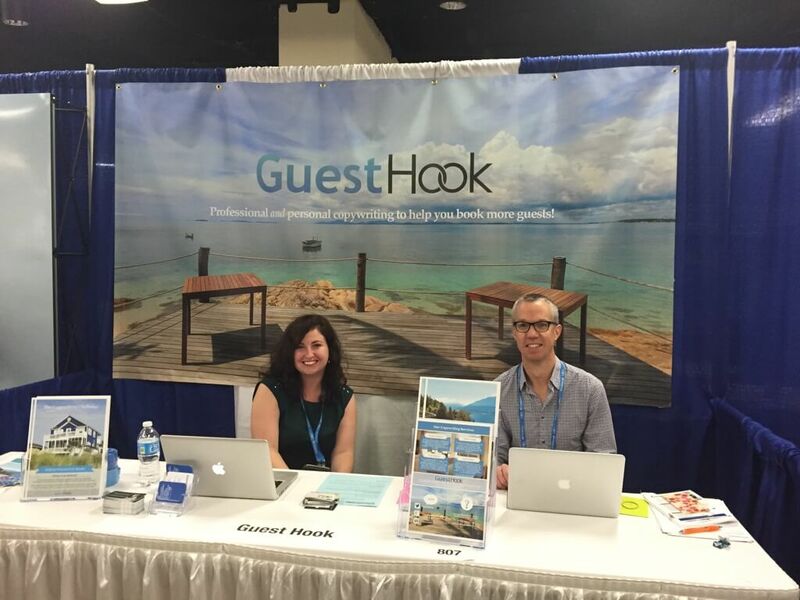 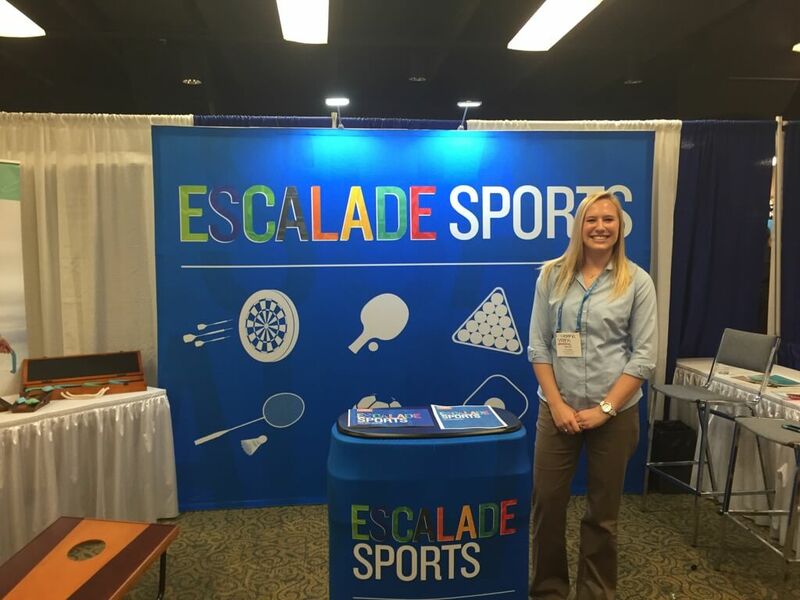 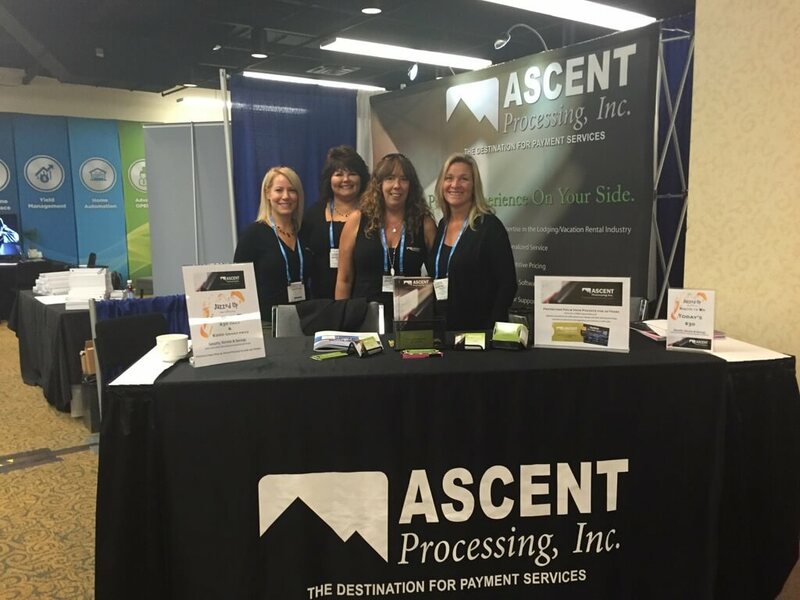 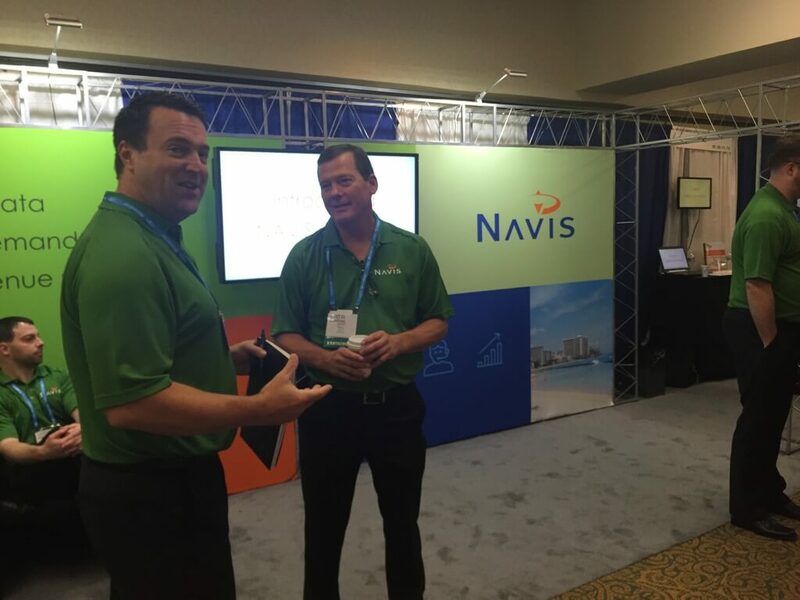 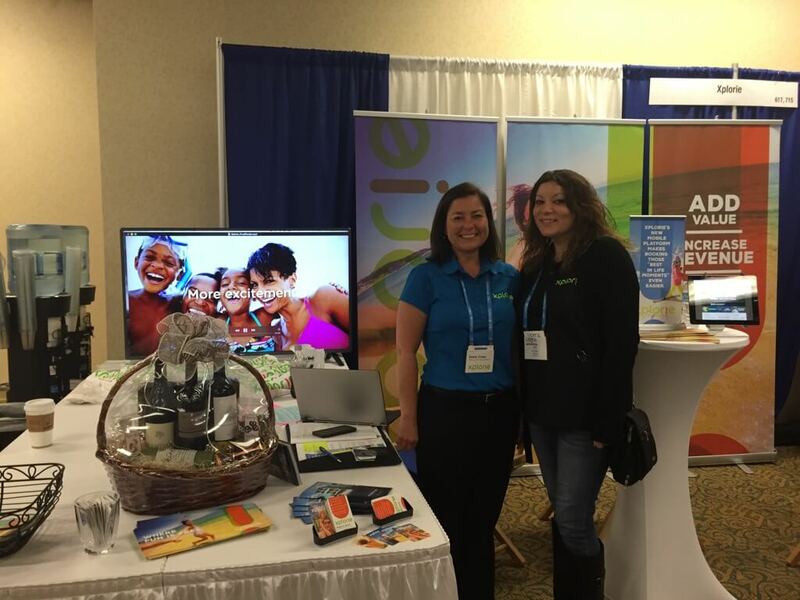 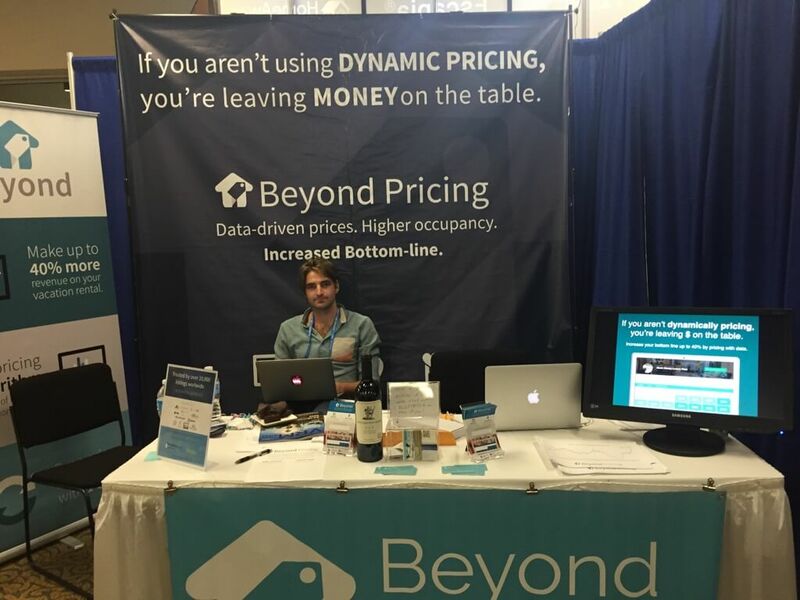 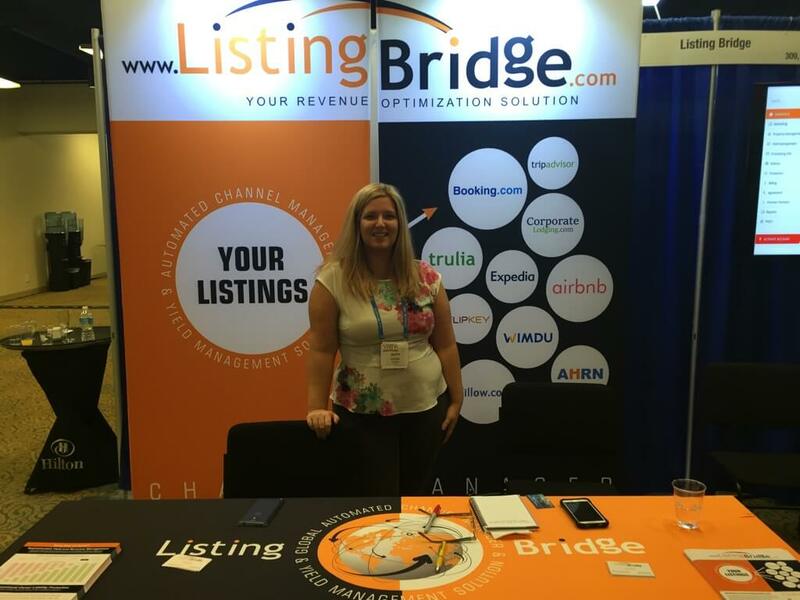 It took place in fabulous New Orleans and our team was lucky enough to be there and exhibit. 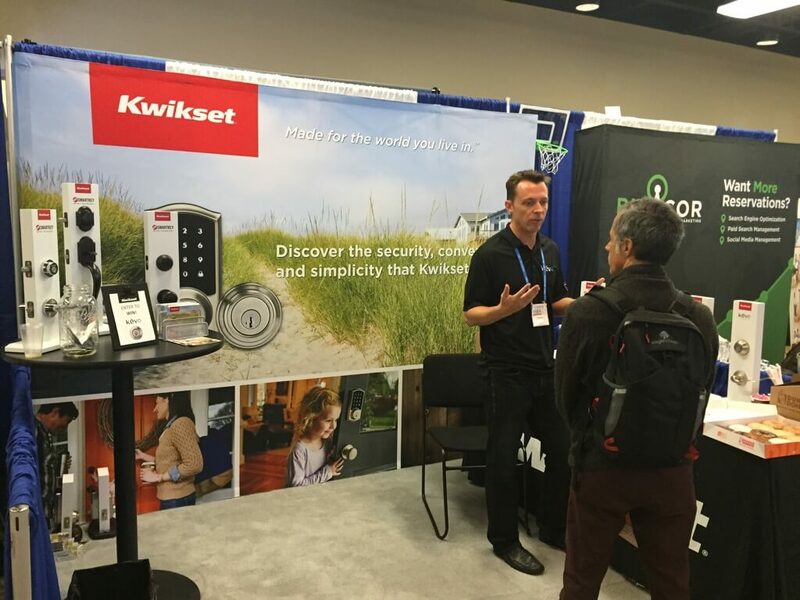 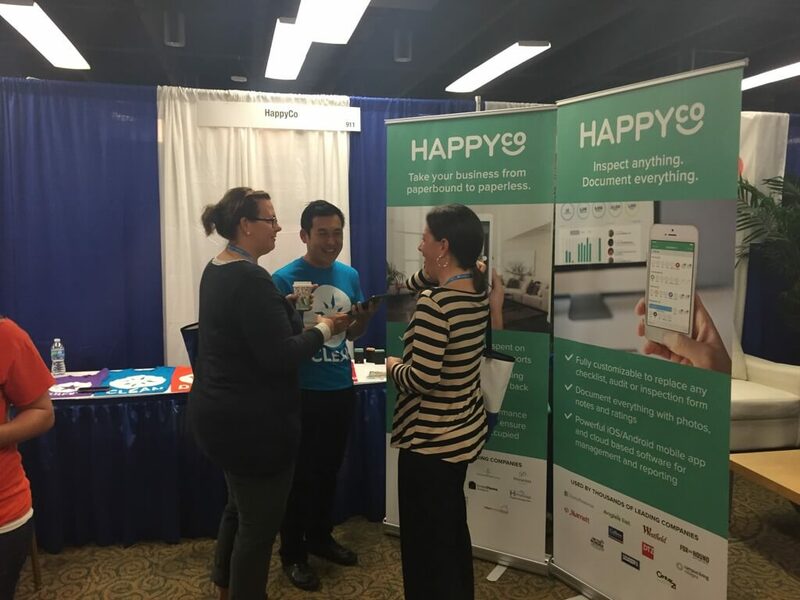 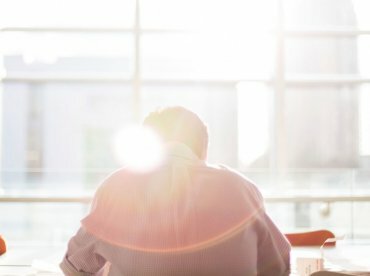 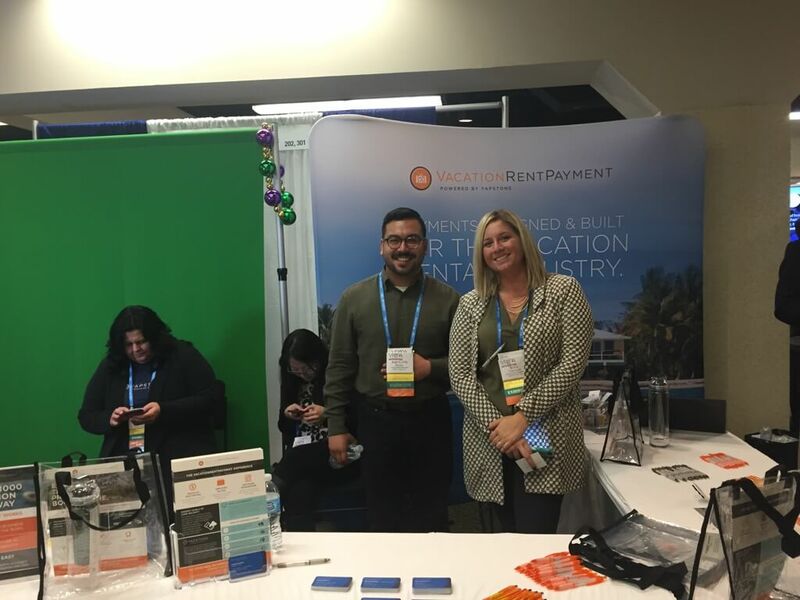 We spent most of our time in the exhibitors hall explaining what Rentals United can do, so we also got to know the other innovative companies there. 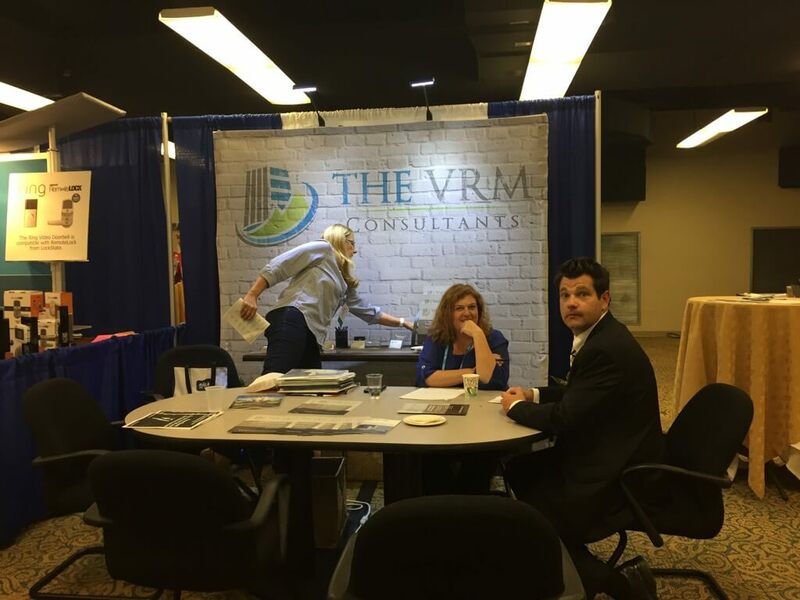 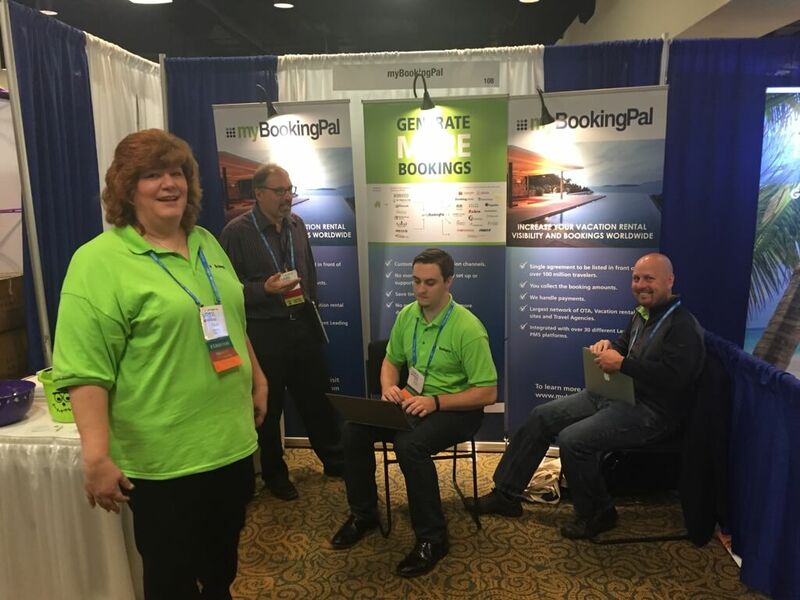 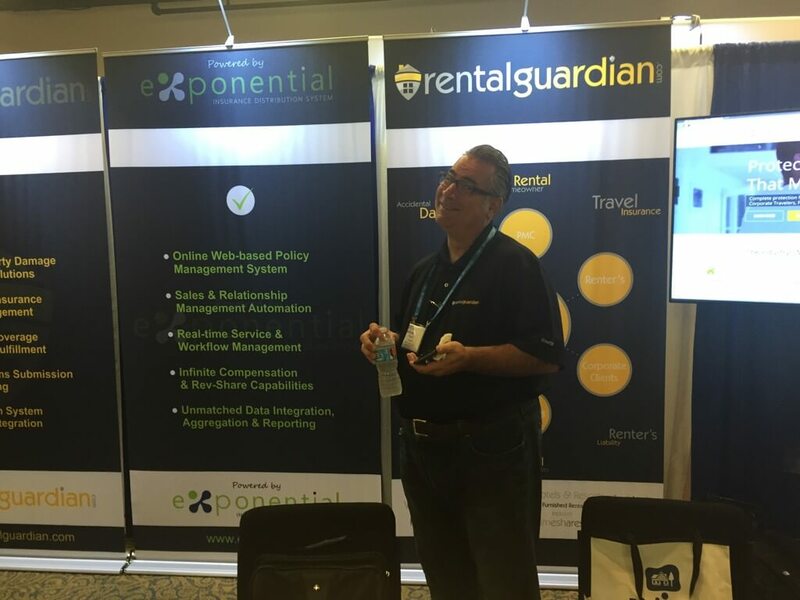 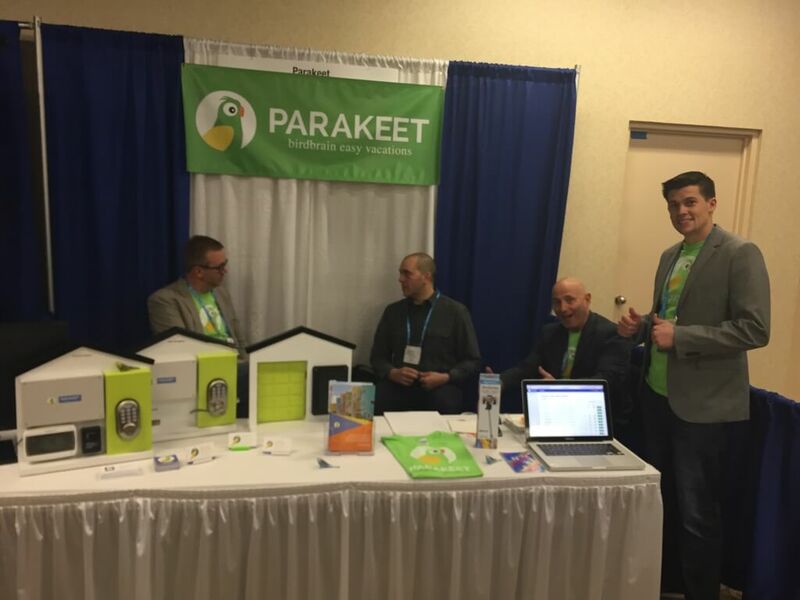 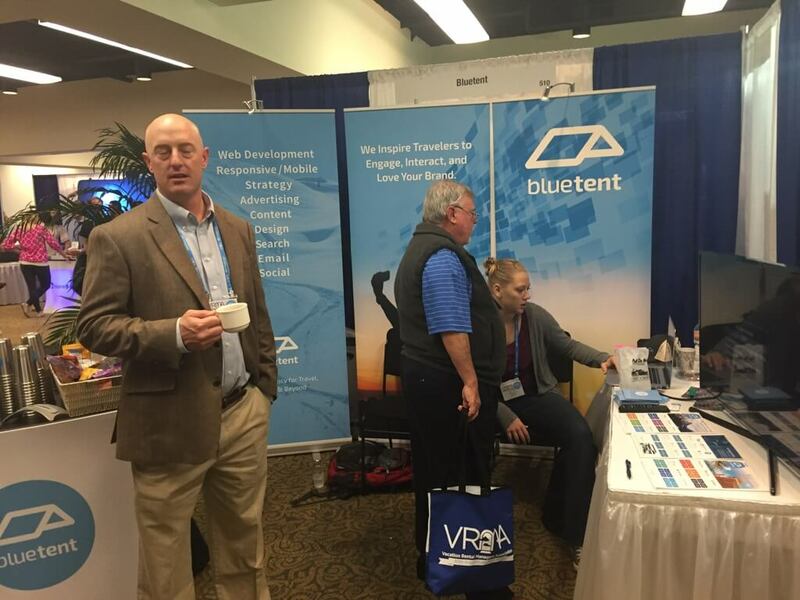 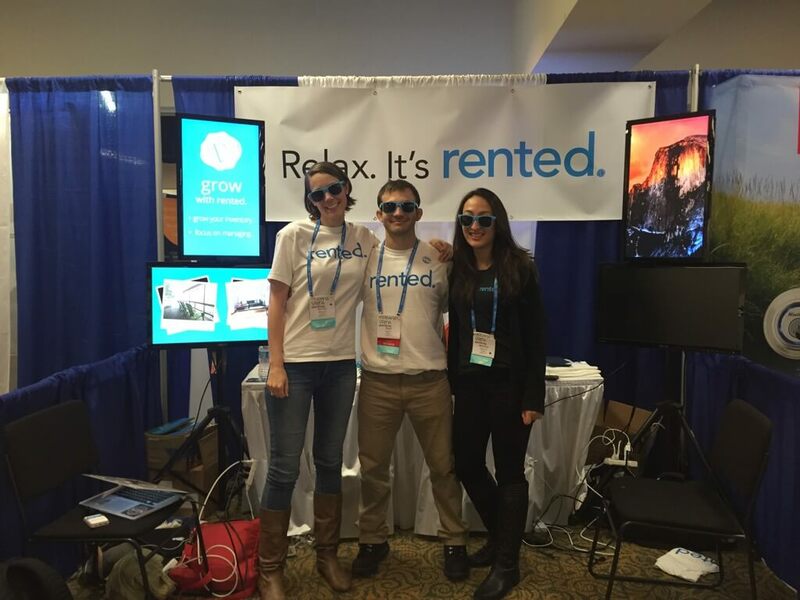 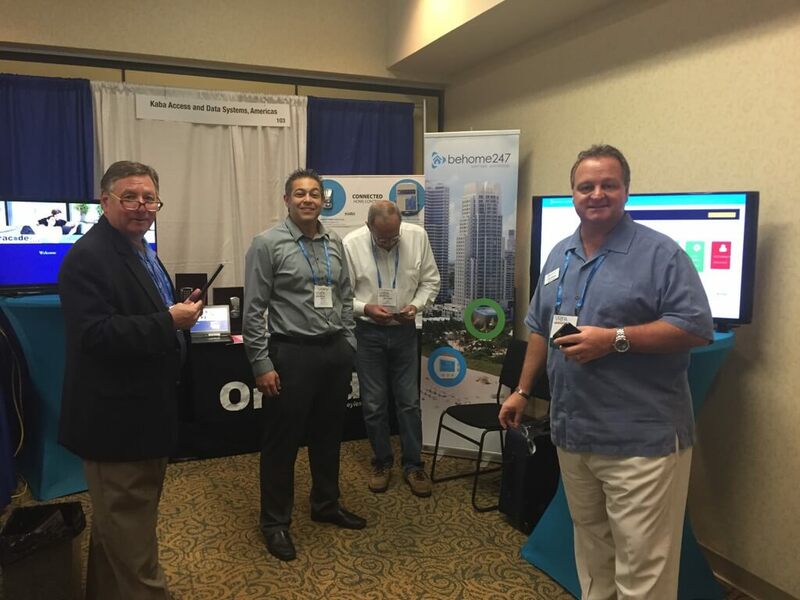 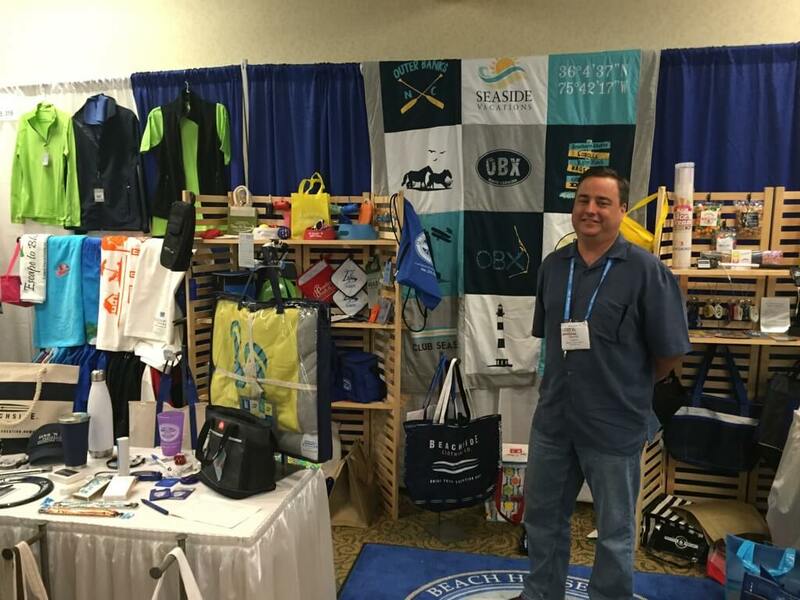 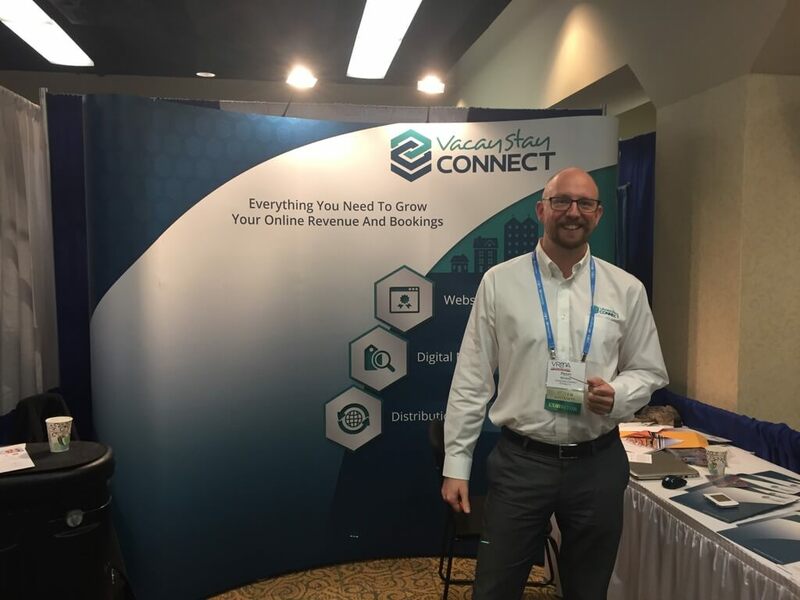 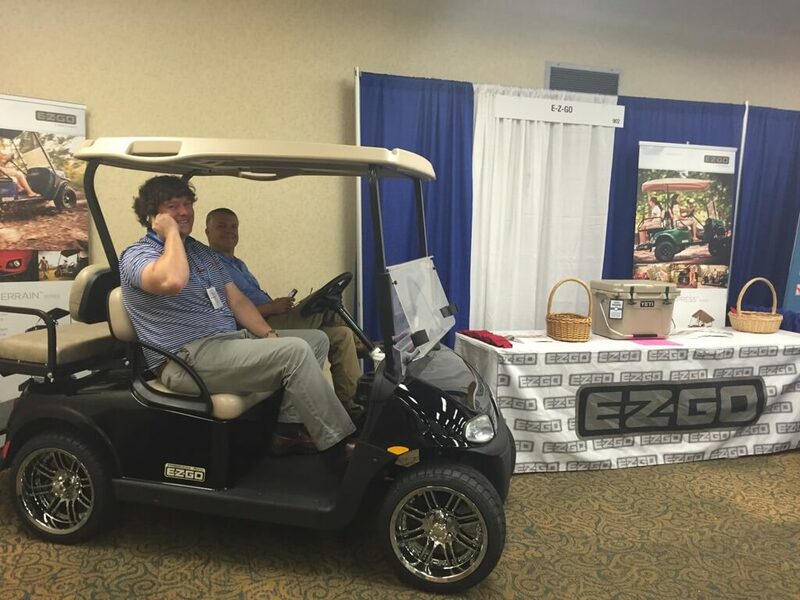 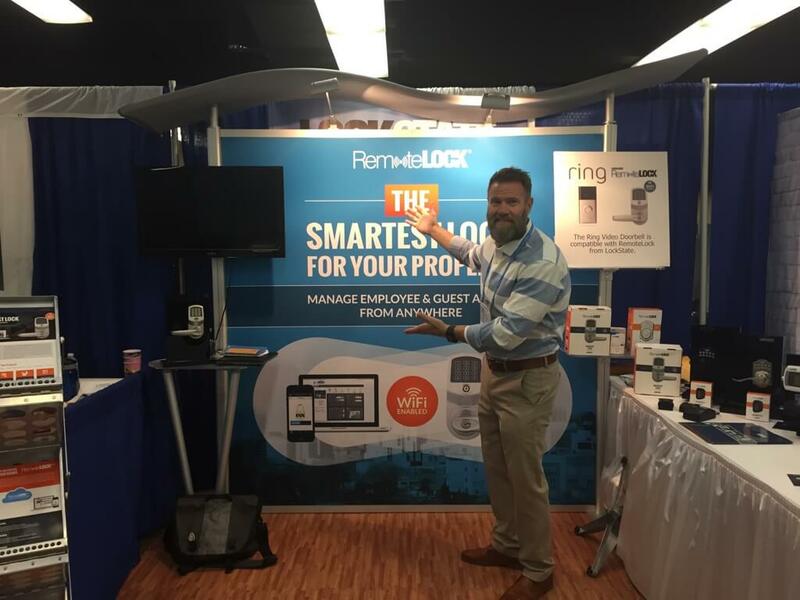 At Rentals United we’re all about openness and cooperation so if you spot yourself in one of the VRMA 2015 pictures below and want to take the conversation further, you know on which door to knock. 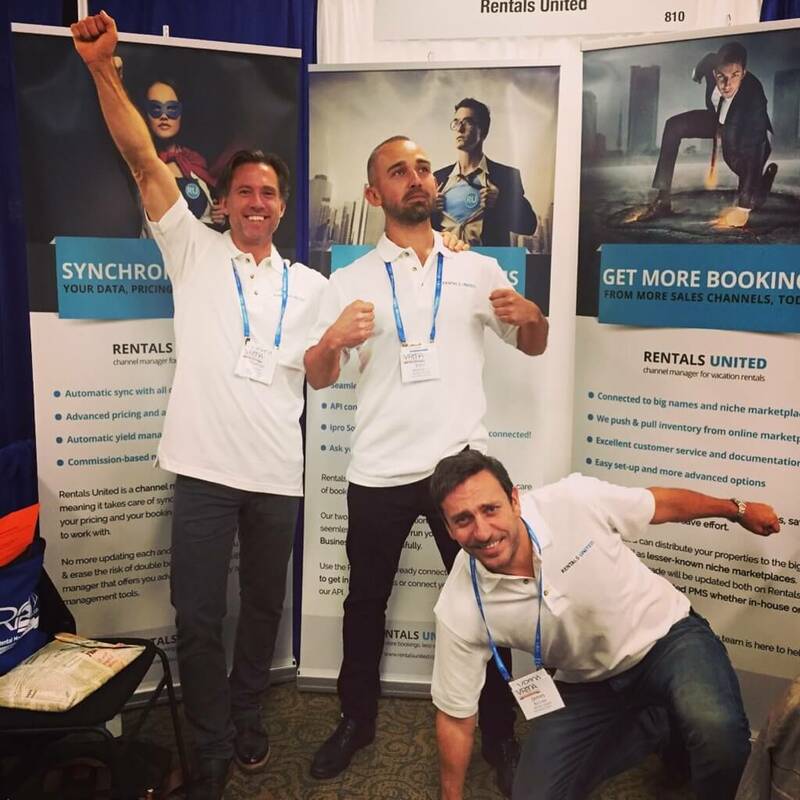 Together we’re stronger!